El Fuerte, Sinaloa. A Pueblo Magico. For too many travelers to Mexico, the urge to travel ‘Gringo-Style’ is so ingrained that it’s easy to miss the heart and soul of Mexico. So often, it’s easy to believe we have this traveling thing dialed in that we neglect some wonderful experiences and opportunities that are all around. It’s disappointing to see visitors crowded into a McDonalds, Starbucks or other US-based chain restaurants when there is an excellent taqueria or locally owned café serving up fantastic and tasty food and drinks for much less money. Mexico does a great job accommodating to tourists and their whims. 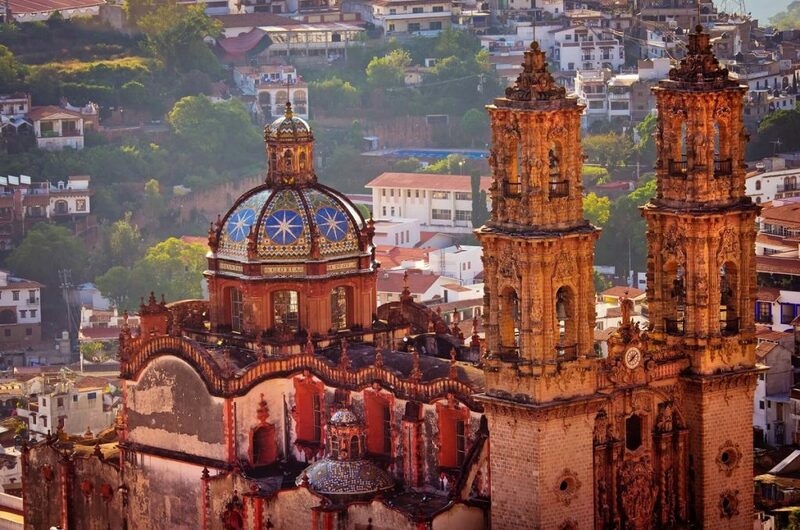 Consider moving beyond being a tourist and learning from the Mexican Culture. Adapt your outlook and open your mind and heart to new and wonderful experiences that are awaiting you throughout the country. Like so many lists, this one started with Six Little Tips. It then grew to eight and had to be capped off at ten. There are undoubtedly many more tips and suggestions for immersing yourself in this vibrant and rewarding culture. These stand out as being good ones for starters. 10 Little Tips To Make Your Mexico Trip More Enjoyable. 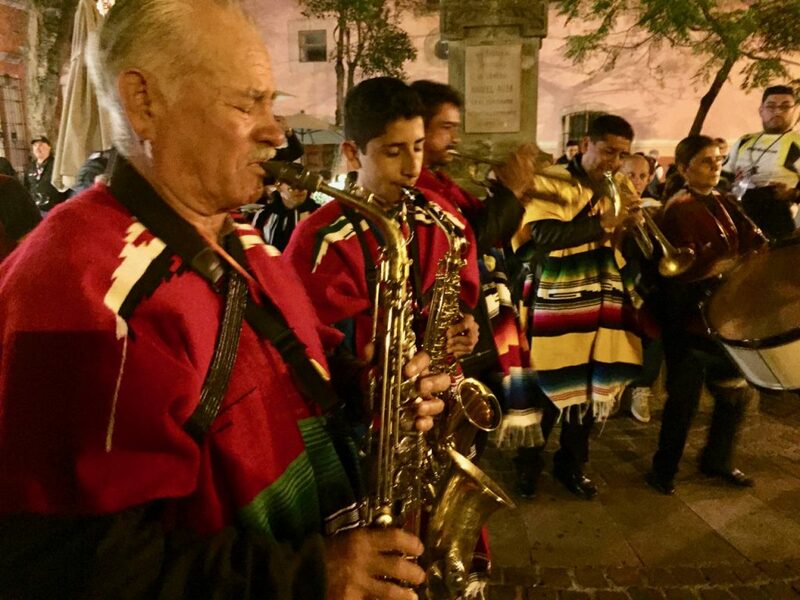 In most Mexican towns, like European towns, the action is often found in the city center each night. Experienced some of the best restaurants and atmosphere in the centro. If unsure, ask a local or someone at your hotel about the centro and make a point to walk or take a cab to visit it. Take a photo of the hotel’s business card so you can show a taxi driver where to take you when it’s time to go back. One doesn’t have to be a parent with a child or a seasoned citizen to enjoy a stroll in the park. 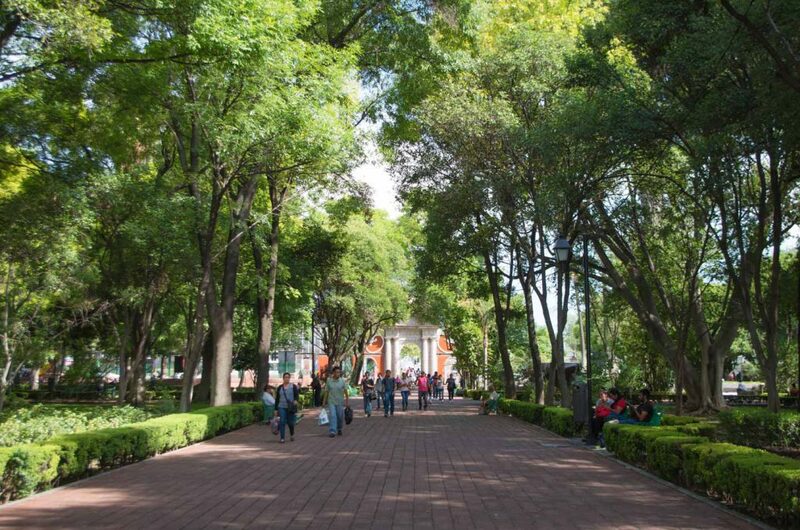 Many city centros have a park one can walk or sit and enjoy the life all around. Grab a snack or lunch and enjoy it at one of the many lush green parks. Of course, this can be experienced back home, too, but in Mexico, it’s almost always a bit special and filled with magic moments. Mexicans enjoy a diverse and colorful diet. When you’re at a restaurant, don’t be afraid to ask for the house specialty. 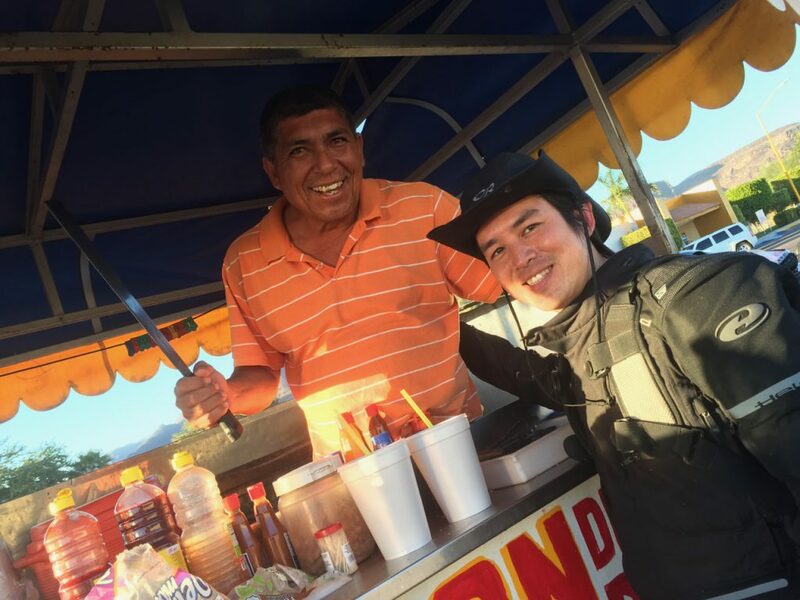 In certain regions of Mexico, unusual food items to Americans and Canadians are common. 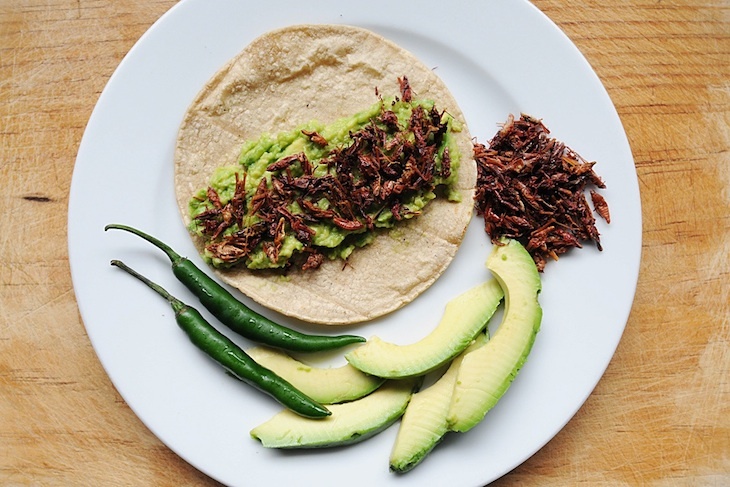 Grasshoppers are served up as Chapulines, and they’re quite yummy. Raices Restaurant in Durango is a café that serves up Scorpions. Lonely Planet recently published a story on the 10 tastiest insects and bugs in Mexico. Ideally, follow this rule and you’ll be okay. If it’s served up in a taco, it’s going to be tasty. Local stand on Mex 15 just south of the Sonora Sinaloa border. 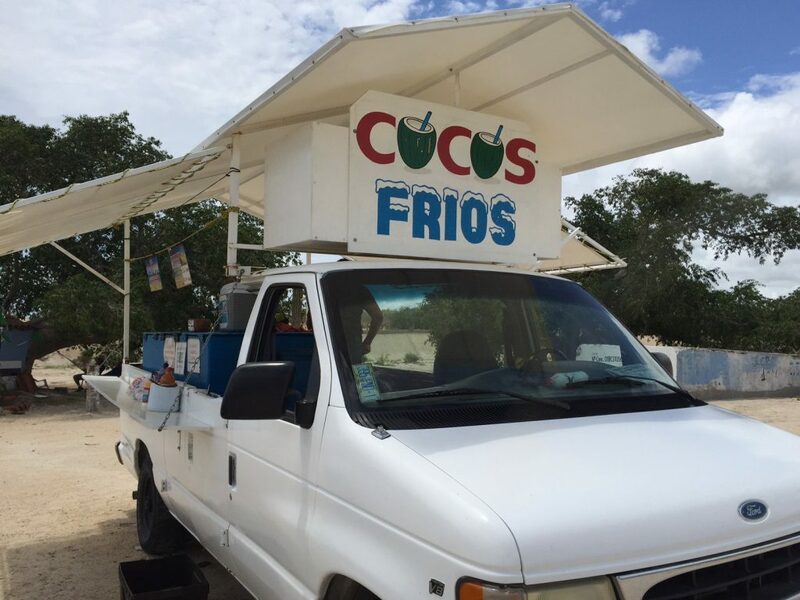 When traveling along the carretera or roadway, look for a roadside stall serving up Cocos Frios. These are fresh coconuts kept on ice. When ordered, the vendor will cut or punch a hole allowing a straw to enjoy a wonderfully refreshing treat. Afterward, they will often scoop out the coconut meat, and you can enjoy it as a snack on your journey. They’re a perfect midday snack and should not be missed or passed up. 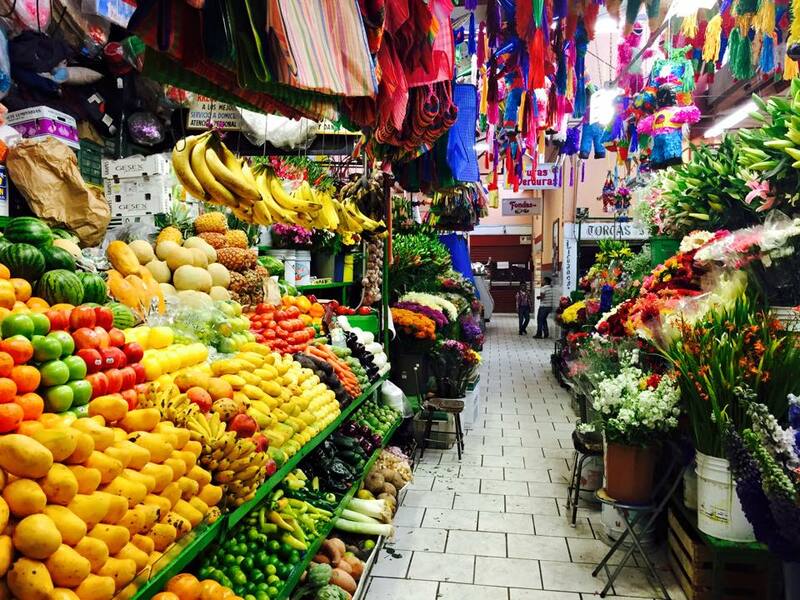 Sure, one can buy overpriced snacks at the hotel, but instead, visit a local market. There you can get bottled water, beer, tequila, fruits, bread, and sometimes even fully cooked meals to be taken home and enjoyed. Consider this as both an economical and tasty way to enjoy life, Mexican style. There’s nothing wrong with big name hotels. They offer consistency. When in town, apps like Expedia, Booking.com, and Hotels.com will list those, but before you book, drive through town. Head to the center to find some excellent hotels in desirable locations, often at local prices. If you ask nicely for a promotion, many will try to give you a discount. 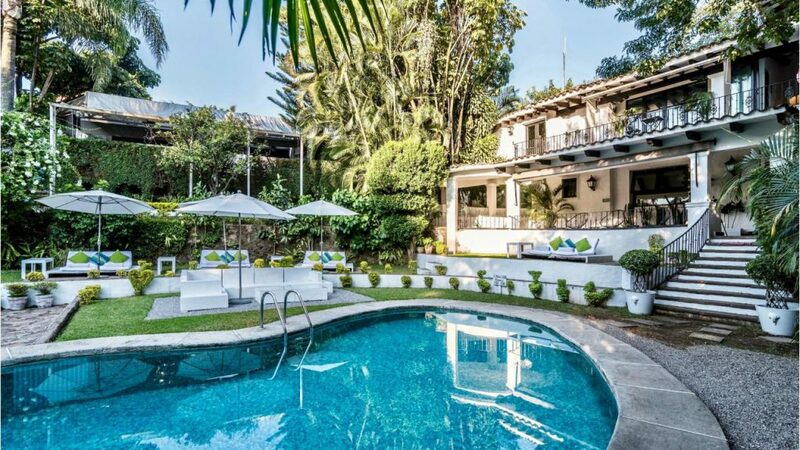 For Example, In the Centro of Cuernavaca, one can stay at a very nice Holiday Inn, or at the extraordinary Las Casas B+B. They are often about the same price. One glance reveals the locally owned Las Casas B+B to be a singularly spectacular experience. 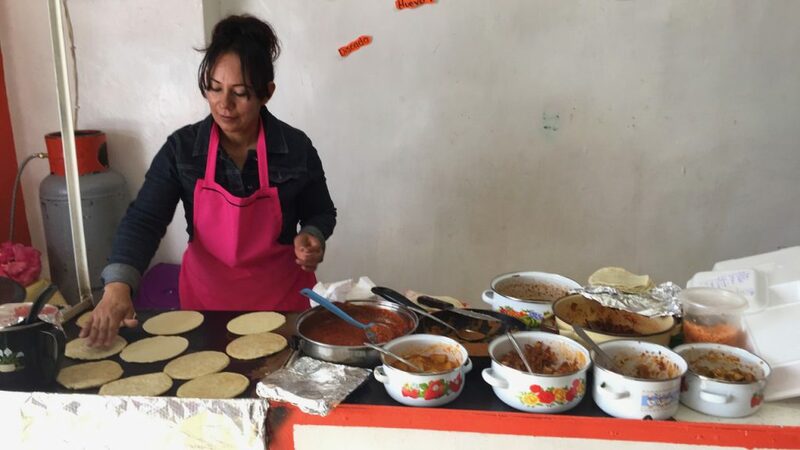 Mexicans don’t typically rely on Google or Yelp for restaurant recommendations. Instead, they ask locals or look for one with lots well-dressed locals enjoying their meal. If in doubt, ask a well dressed Mexican or taxi driver for a recommendation. One can even ask a police officer as they will often be happy to help. Except for airline tickets, it’s often best to buy event, attraction, and travel tickets in person. Though this is gradually changing, most Mexicans still don’t entirely trust the internet and prefer dealing in person with transactions. If there’s anything cool going on in town, you probably won’t find it on Facebook or the Internet. Put on the sneakers and head out to enjoy it. You’ll be thankful you did. Pueblos Magicos (Magic villages) are wonderful and unique towns in Mexico. If there is one nearby or along your way, make a point to visit it and spend some time there. They are lovely places to spend an afternoon or night. 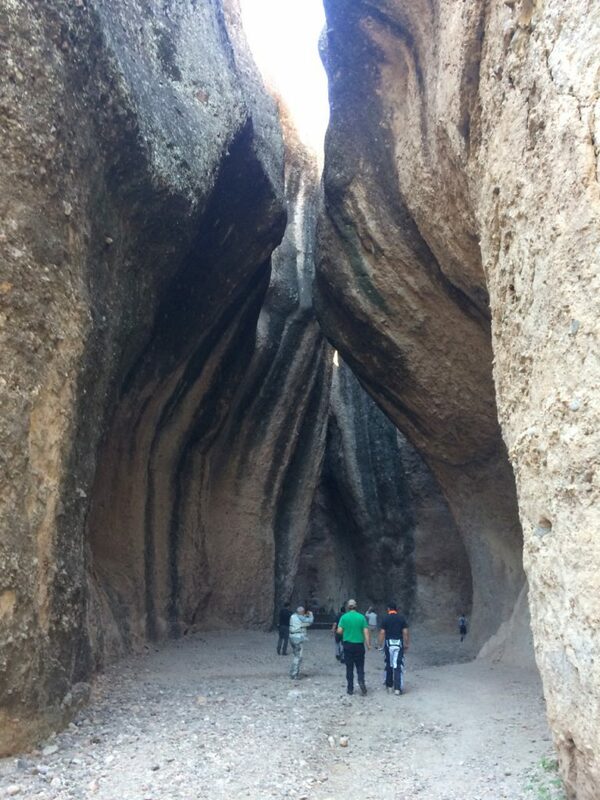 Learn more about all 111 Pueblos Magicos. Politics is more divisive abroad than at home. This is a big one. No matter where you are or what you think back in the USA and Canada, put a lid on it when you travel, especially in Mexico. 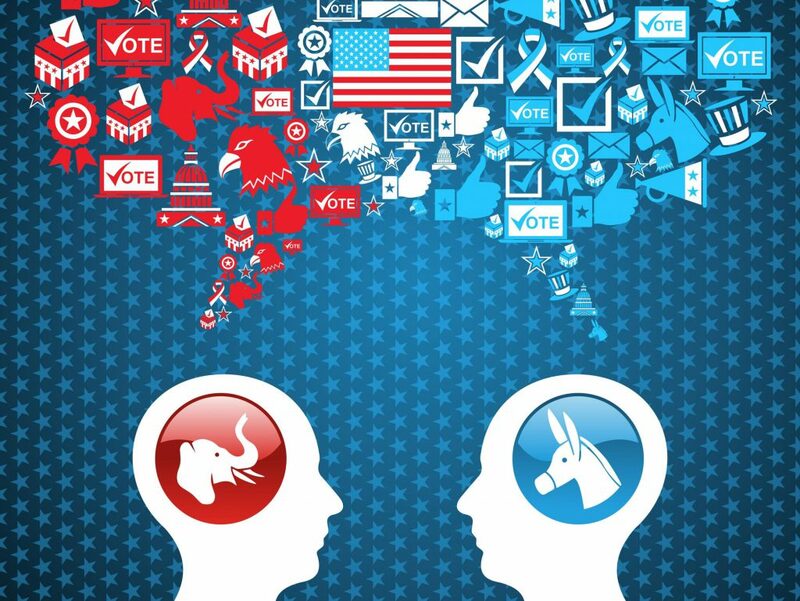 Too often, people conditioned to like or dislike people based merely on their politics. In nearly all cases, one ends up insulting and offending Mexicans. If you think you’re enlightened and this only applies to the other side, you’re grossly mistaken. Rise above that nonsense and be classy. If asked a pointed political question, deflect it. Any answer you give will offend your hosts, no matter what side you’re on. This is true anywhere you travel. Keep your political opinions to yourself along with your views on religion. You’ll make infinitely more friends and will hopefully realize you’re probably being played for a useful idiot, back home. This story and others found here are designed to give you a richer and more enjoyable Mexican experience. We know Mexico is a wonderful neighbor and offers many perspectives and unique experiences. Traveling overland in Mexico is easy, fun, and rewarding. All you need is your passport, a Mexican Insurance Store policy, tourist visa, and TVIP, if needed. Then enjoy the wonders this amazing country has to offer. 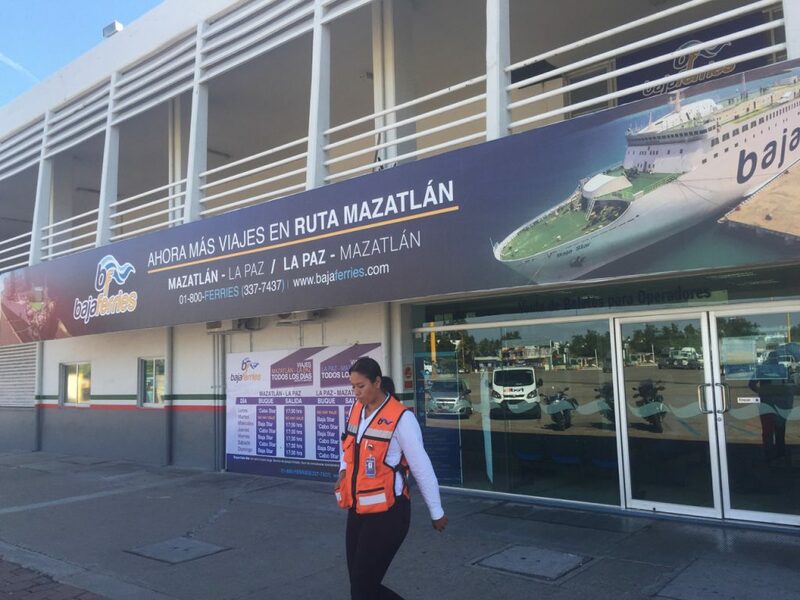 MexInsuranceStore.com is the fastest, safest, and most trusted way to shop for up to seven different Mexican Insurance Store policies. Once you choose the right one for you, just buy it, and print it out. That’s it. 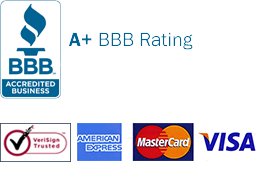 Buy with confidence because all of our policies are rated (by A.M. Best and Standard & Poor’s) Grade A to A++ for financial strength, claims paying ability and reputation. 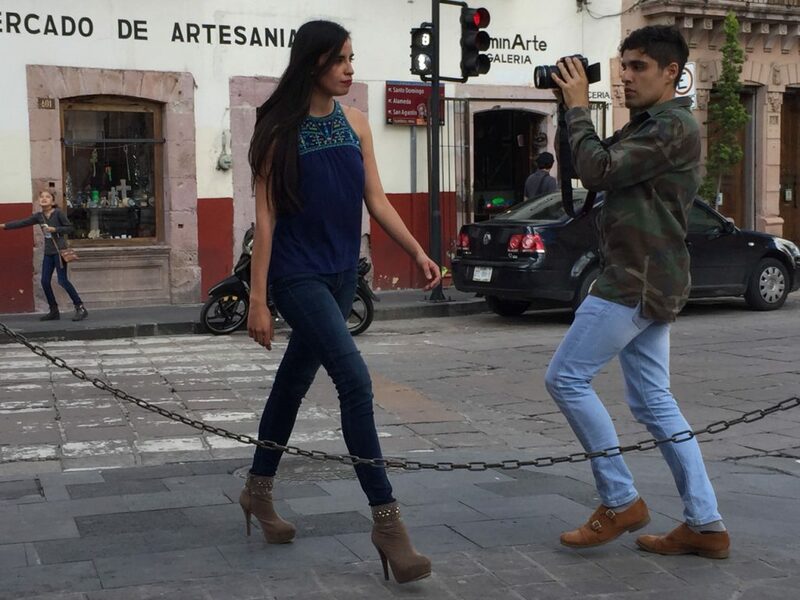 A model being photographed in the historic Centro of Zacatecas. Look for attraction signs like this. The payoff is usually quite high. Cocos Frios and Horchata con Coco is an amazing way to refresh and rehydrate on a warm day. 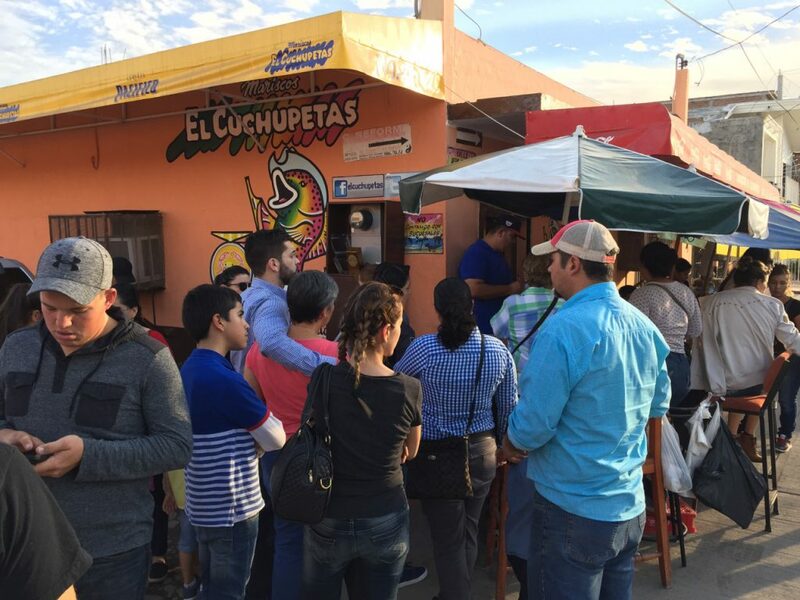 El Cuchupetas in Villa Union, Sinaloa near Mazatlan is a world-famous seafood restaurant serving up presidents and locals alike. The rainy season is from May to October, while the coldest months start from December to January. I think October is the best month to see Southern Mexico. Consulting travel experts is beneficial when sharing their advice on how to experience stress-free driving in Mexico. It’s really worth it! Properly pack your things for a good resort vacation in Mexico. With that, you will surely have fun and have a memorable trip. It matters also to bring just the right clothes to wear. Eat foods which give cooling effect to the internal system. Fresh vegetables, ripe summer fruits, bitter foods are good examples of foods to eat. Always visiting Mexico? Mexican insurance will give not just options for coverage benefits but peace of mind as well. Peace of mind is important in Mexico as long as we have Mexico insurance while driving. There can never be peaceful driving without getting insured. Driving in Mexico is entirely different from other countries. 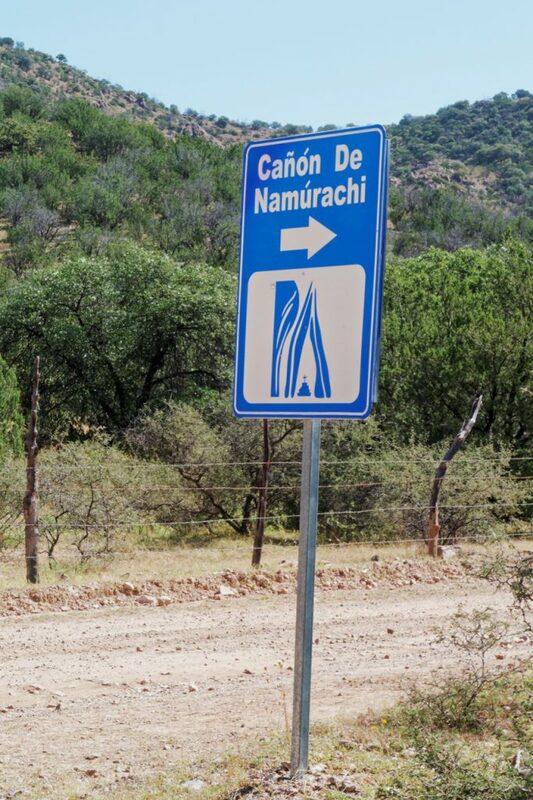 If you’re a first-time visitor in Mexico, you should be looking for some advice about the road signs and rules. You can enjoy time in Mexico and have fun under the sun. La Paz is a popular city because of its sea wonders.